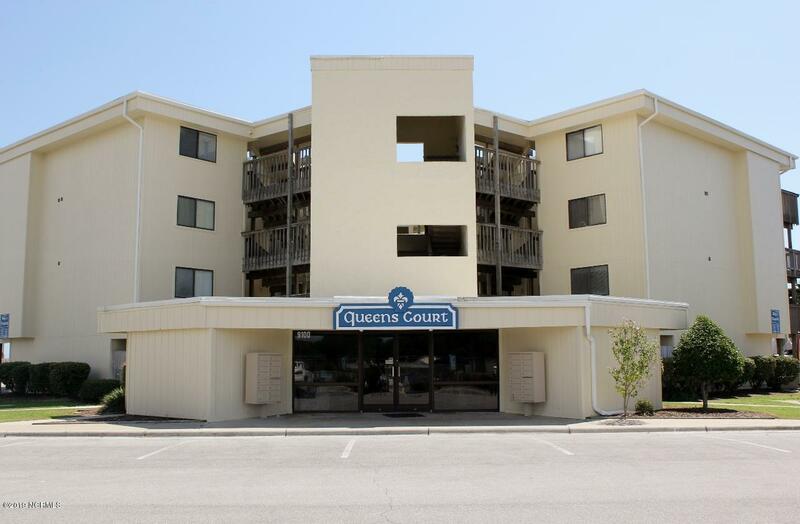 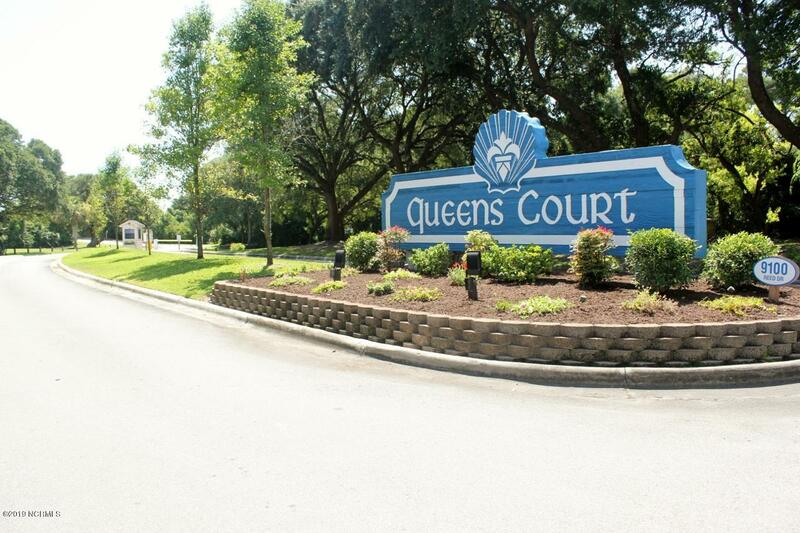 Located on the Emerald Isle Oceanfront is the beautiful gated entrance to Queens's Court. 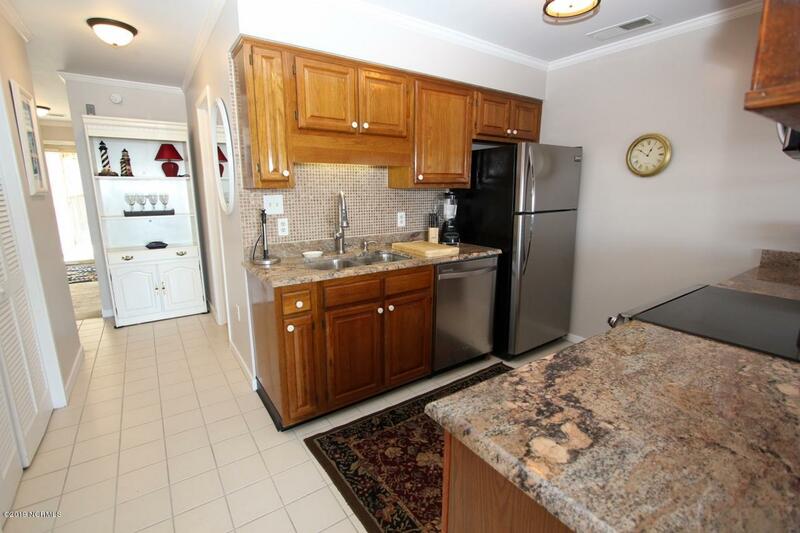 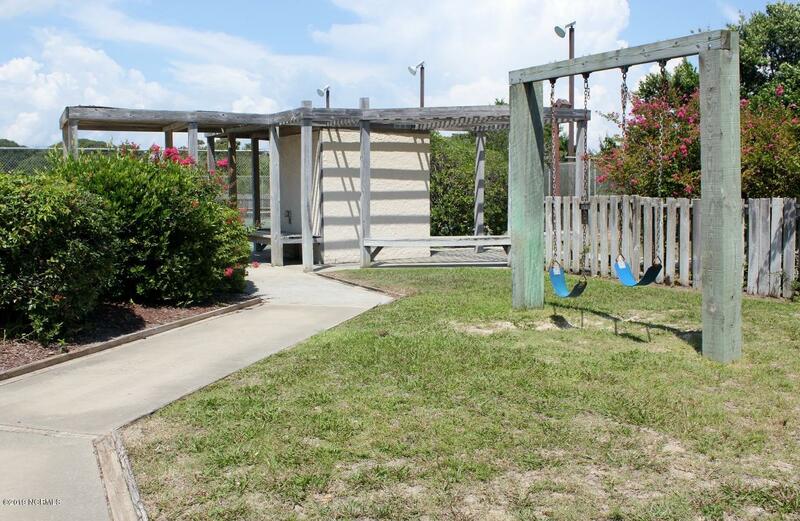 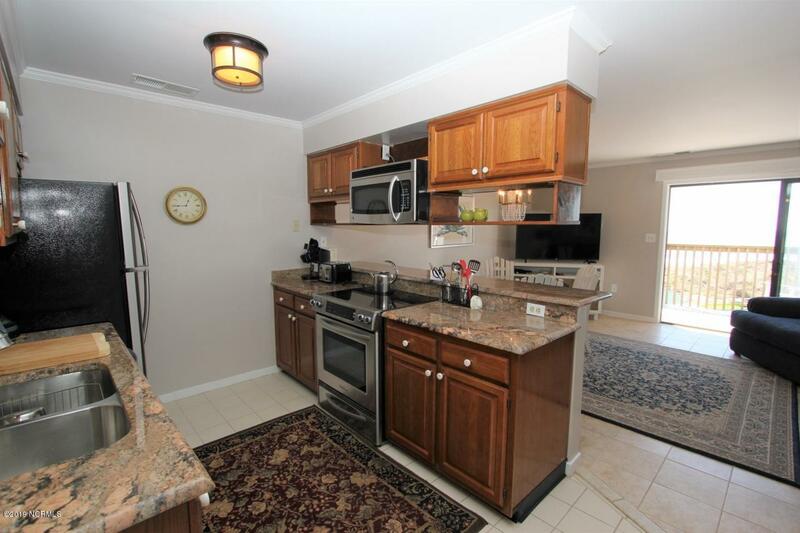 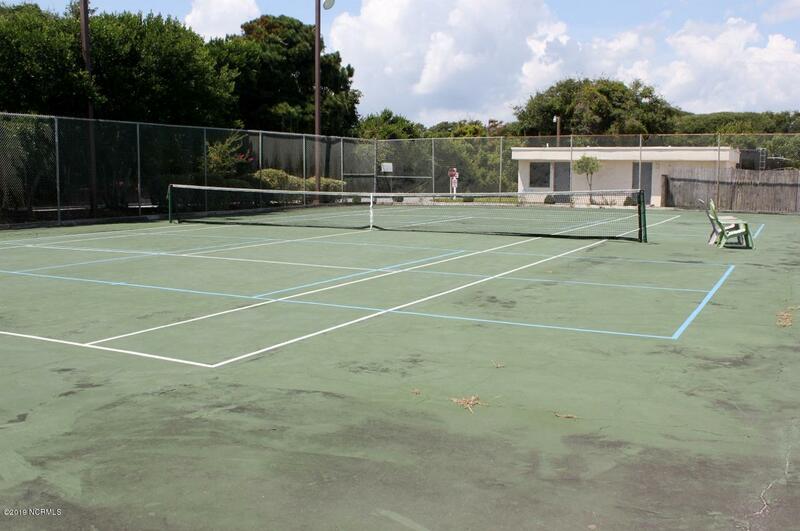 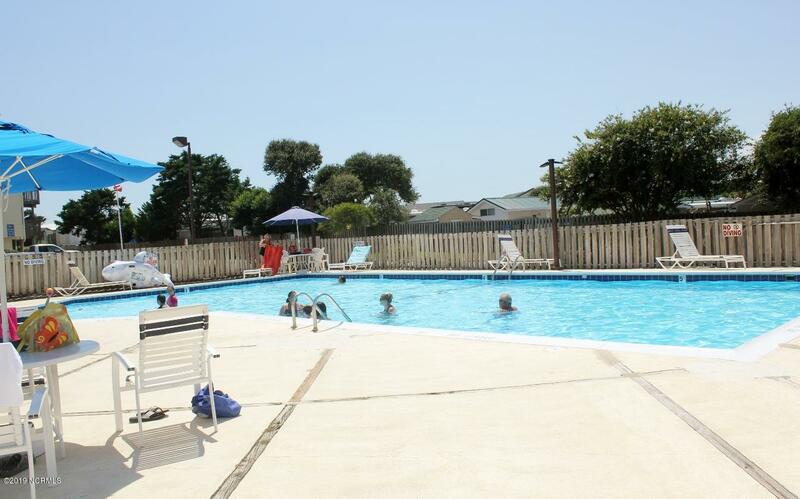 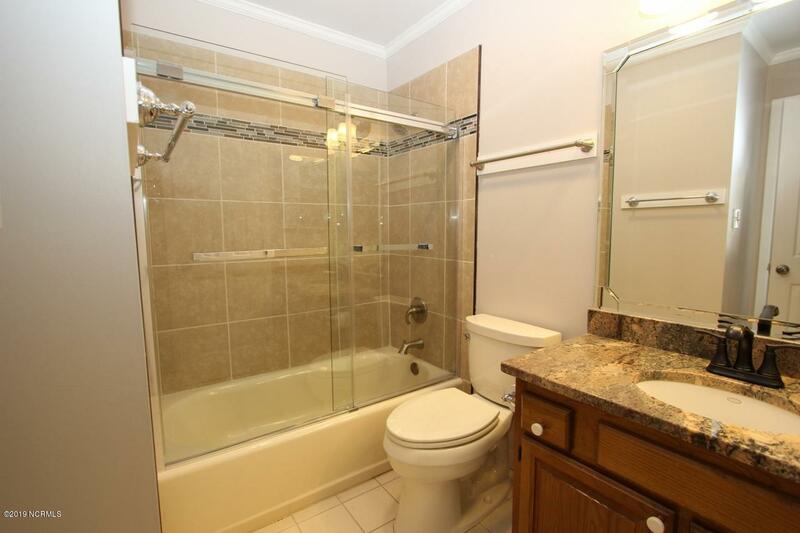 Amenities include Tennis, Outdoor pool, picnic/ grilling area and play area. 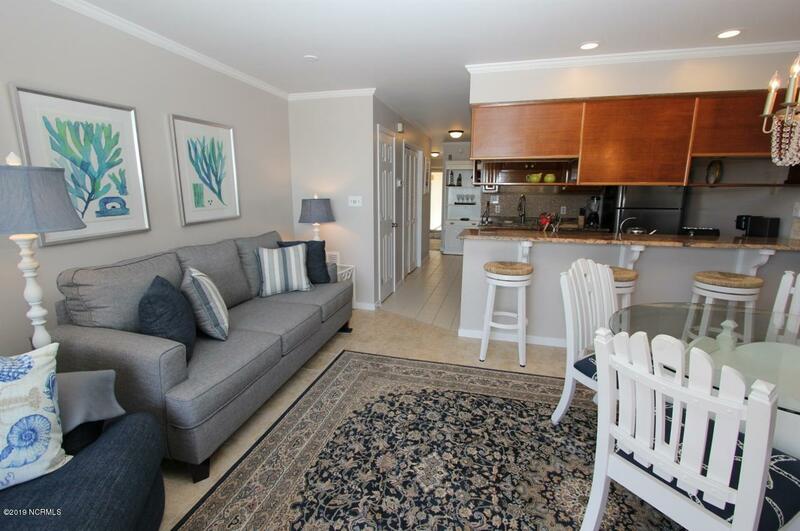 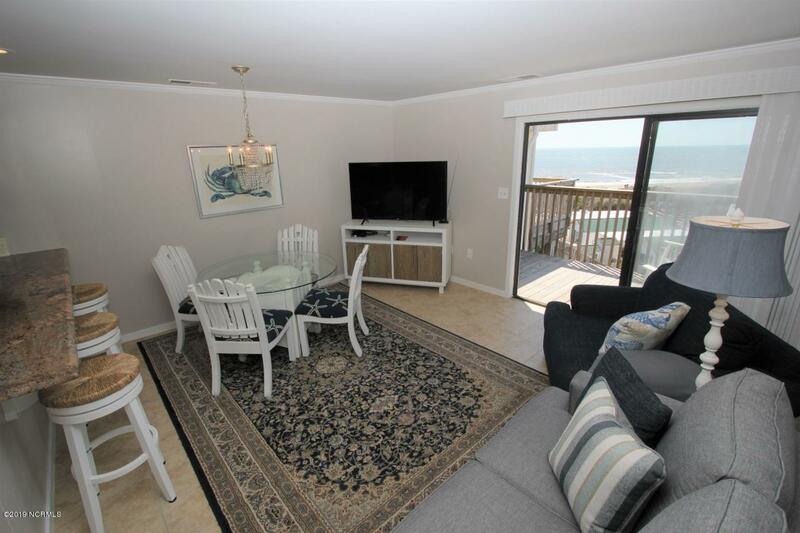 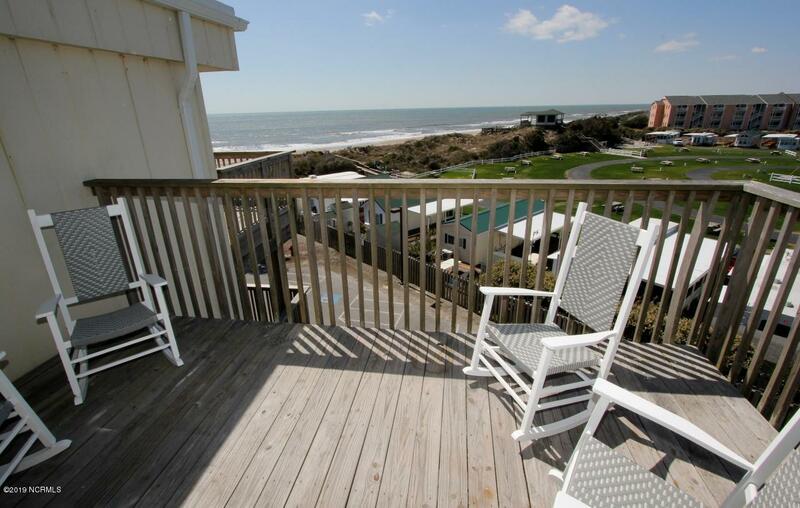 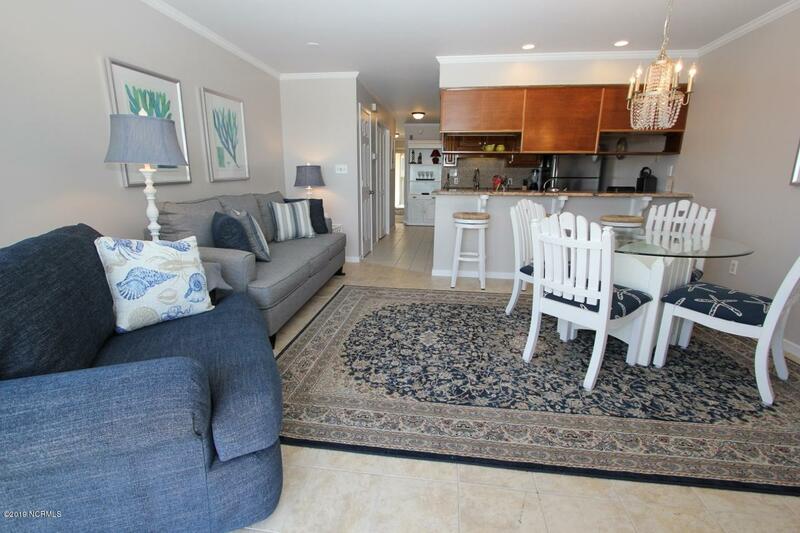 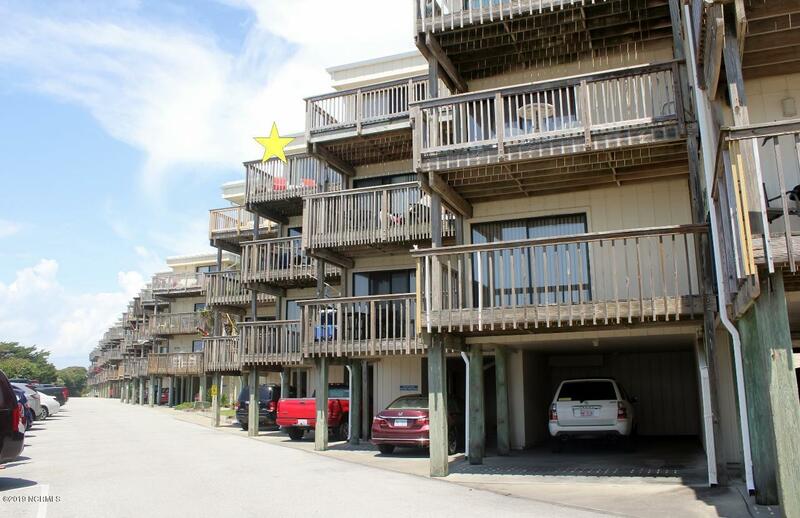 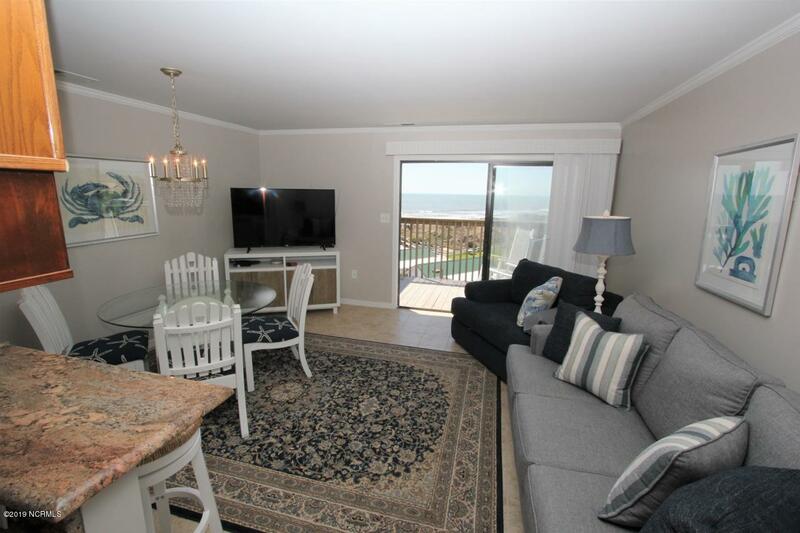 This top floor 1 BR/ 1BA newly renovated unit in the ocean front building is accessed via the elevator or stairs. 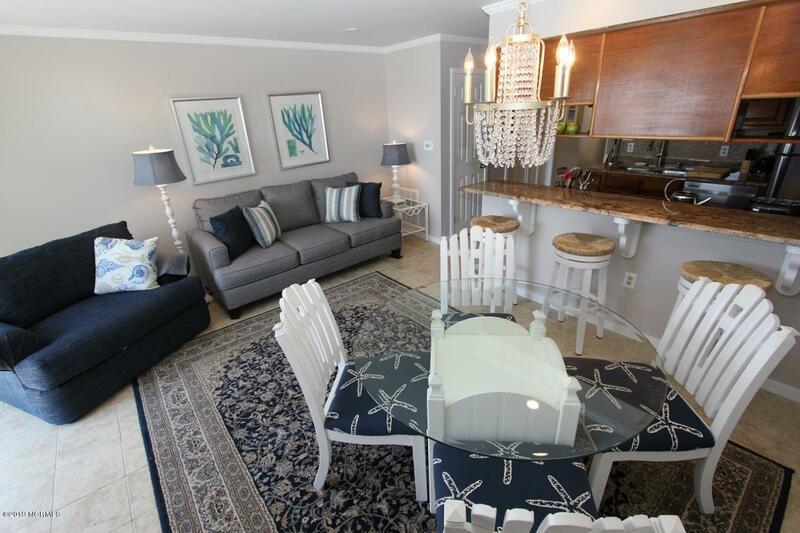 It is Turn-Key with new upscale furniture/furnishings, decor items and electronics throughout. 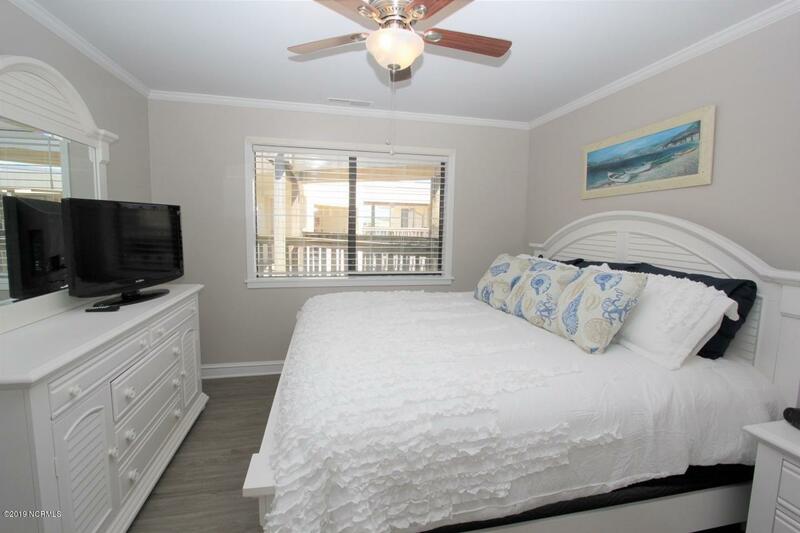 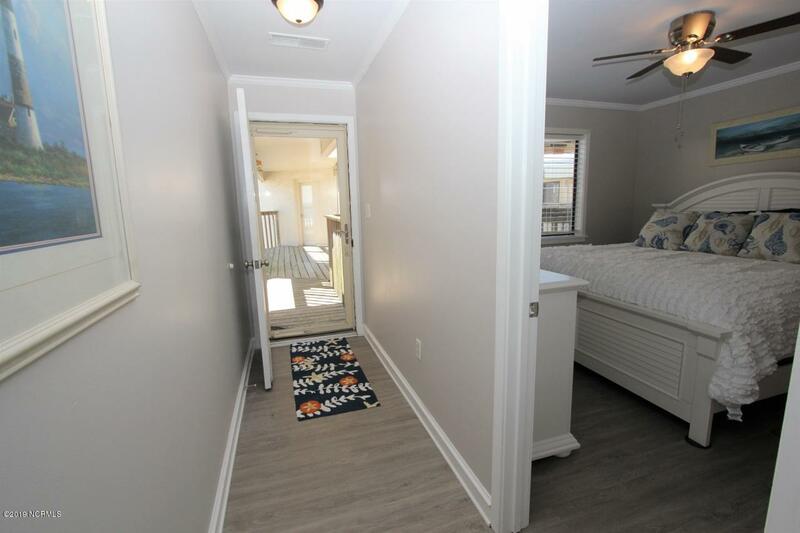 A new HVAC system, new floor coverings in foyer and bedroom, and new interior paint throughout this beautifully appointed home offer turn key enjoyment to the fortunate buyer. 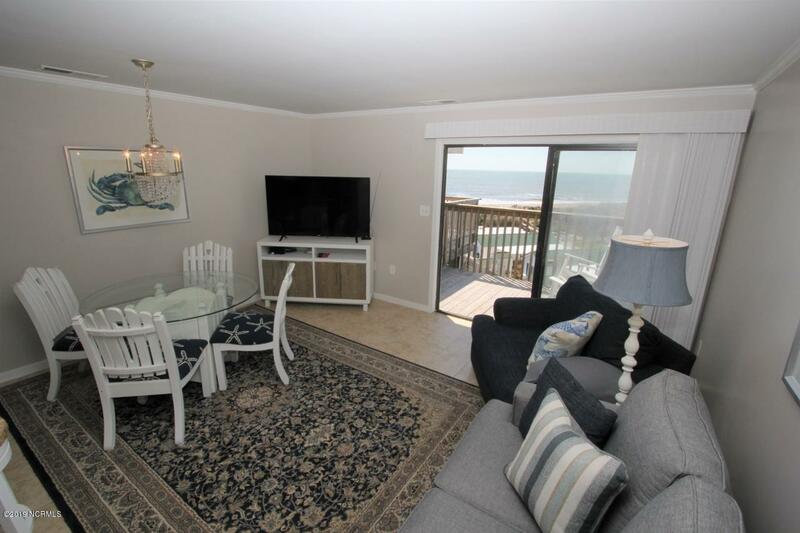 Ocean views from the living area with access to the outdoors and private spacious deck through the sliding glass doors. 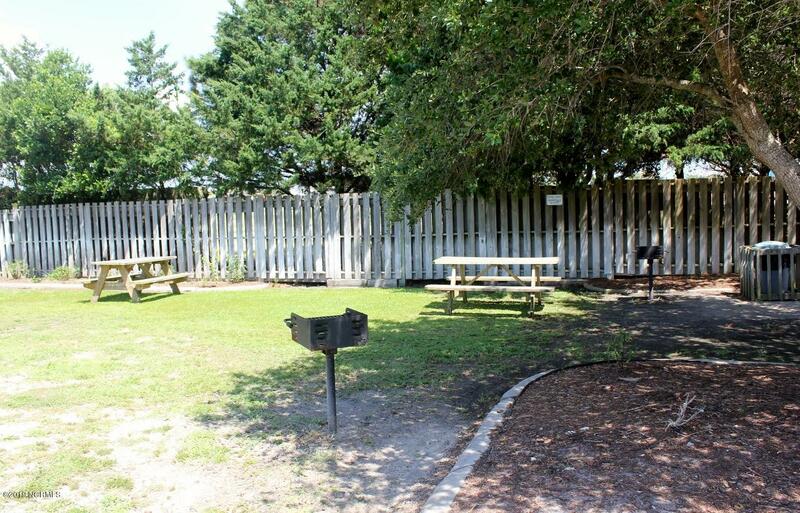 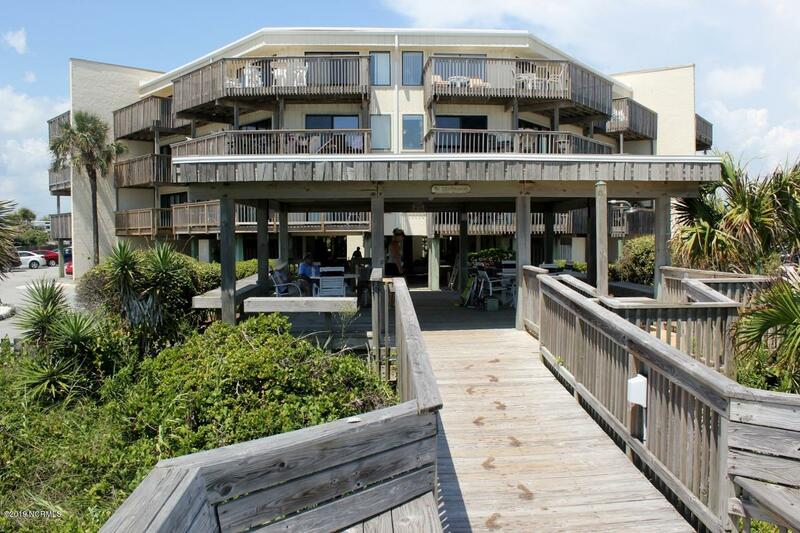 Direct Access to the ocean and gazebo via the beautifully landscaped ground level.